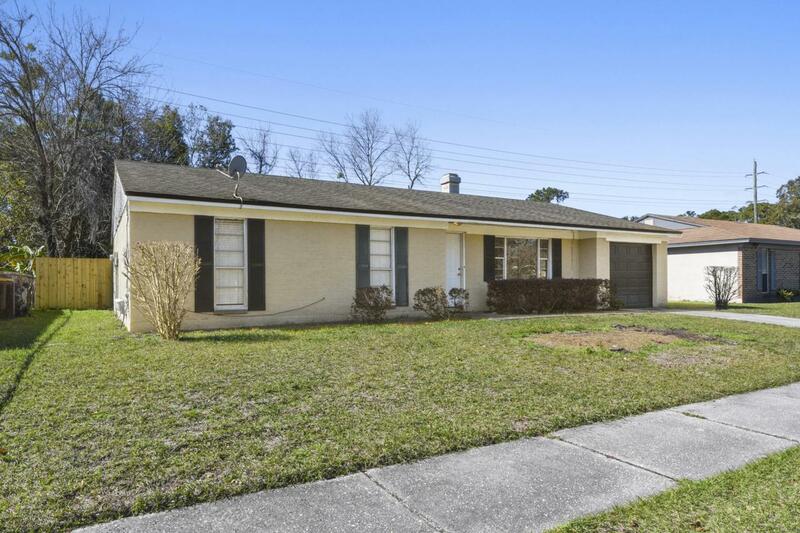 Great opportunity for a property in the Cedar Lakes Estates neighborhood. 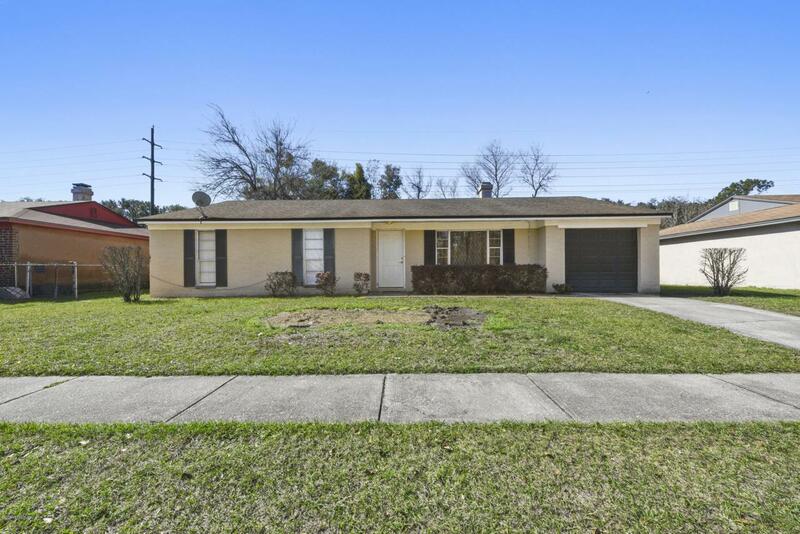 This property features over 1300 sq. ft., 3 bedrooms, and 2 bathrooms. Interior of the property has been well maintained and features laminate flooring in the bedrooms and main living areas, tile in the kitchen, and a wood burning fireplace. 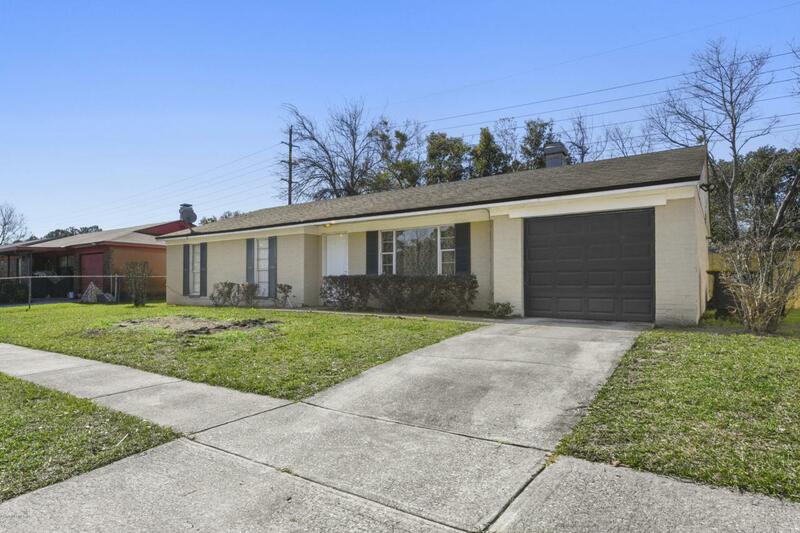 Exterior features include a 1 car attached garage, and a fully fenced backyard. 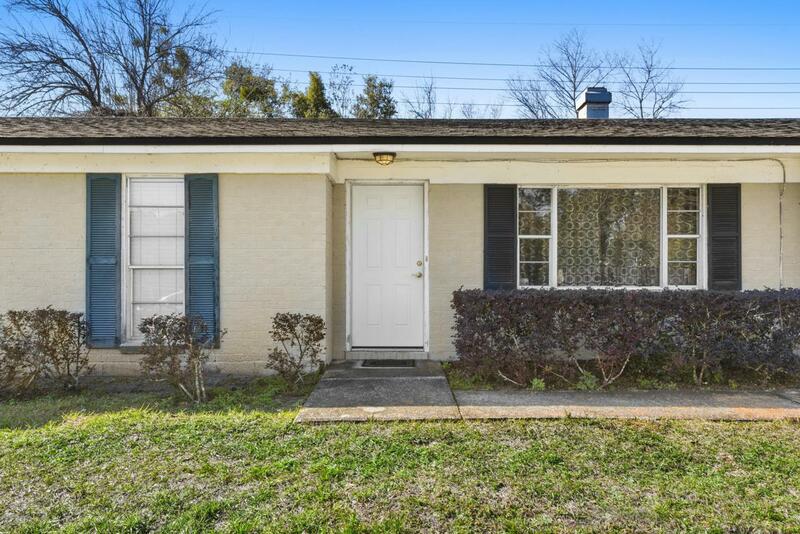 This home is a perfect find for those looking to downsize or first time home-buyers. This home is going to fly off the market so schedule a showing today!